Yes! It is the only way to fully restore broken relationships! This is beautiful. 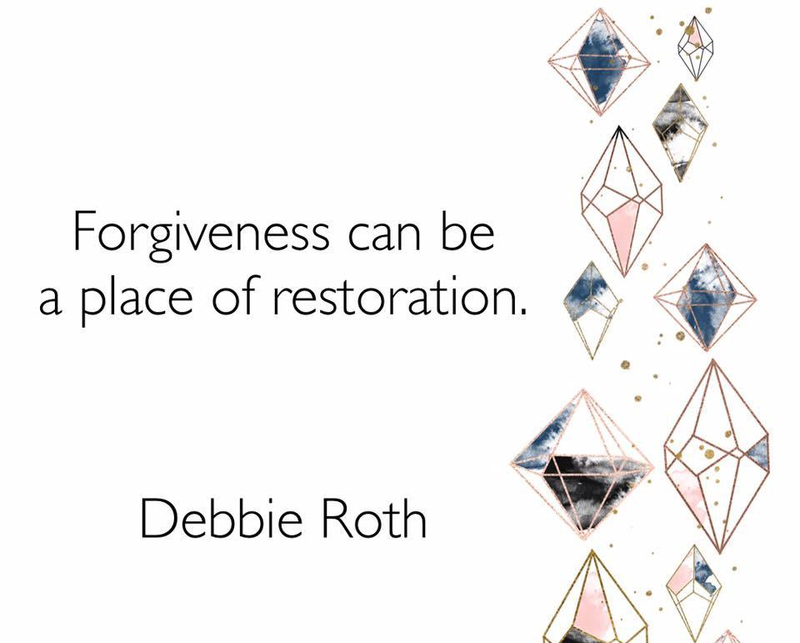 I agree, Self-forgiveness is such a powerful key to heal relationships. I have a great exercise to forgive and let go of old hurts — happy to forward if you like. (You can email me at info@forgivingconnects.com if so).